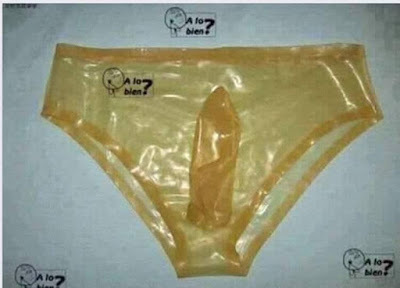 Scientists from Sweden have invented a condom called the pant condom which they say gives 100% protection against all STI's and ofcus prevents unwanted pregnancy. See photo of a man wearing one after the cut. Do you think it’s a cool idea?